- There is no submission fee for entering the competition. - Do not mention your name inside the word document for judging purposes. - When uploading a file, participants must be sure to have it saved by: Name, Title, Country. 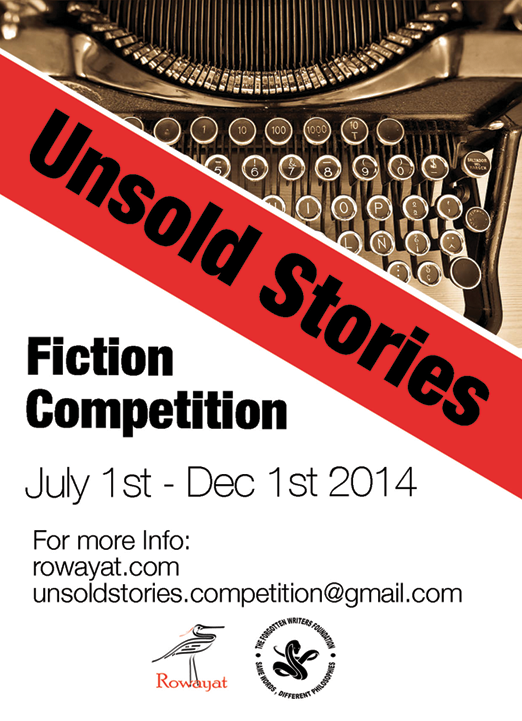 - Participants may submit a maximum of two stories. - Participants are allowed to use illustrations as figures, pictures and drawings if they own the rights to publish them. - Participants are allowed to include their own poetry within the story as long as it is relevant.